As part of Ape to Gentleman’s remit we are asked to photograph, a lot. For social media channels, for brands’ marketing campaigns and for our own content. This inevitable leads to the requirement for camera and accessories, luggage. 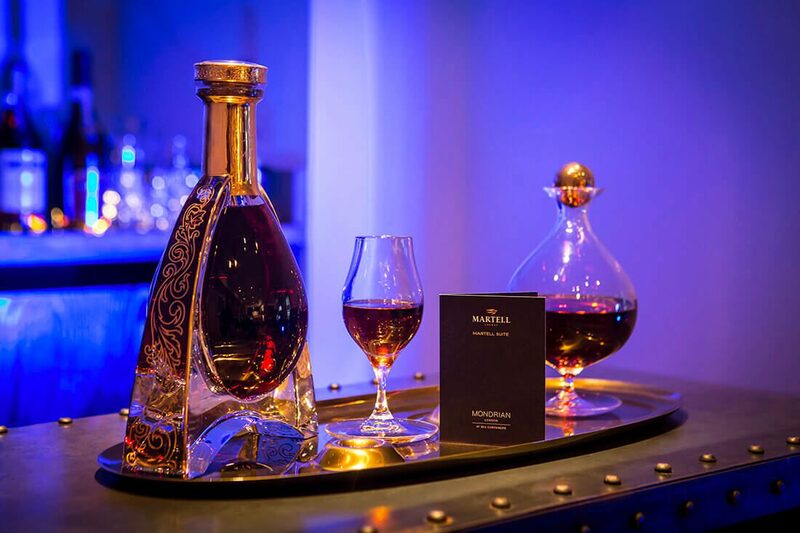 There are certain criteria which must be met; style, security, accessibility and protection. This combination isn’t an easy one to find. A plethora of geeky looking camera luggage cover off all but the style criteria- something which although isn’t hyper-critical, if you can have it, then why wouldn’t you. Enter Peak Design. 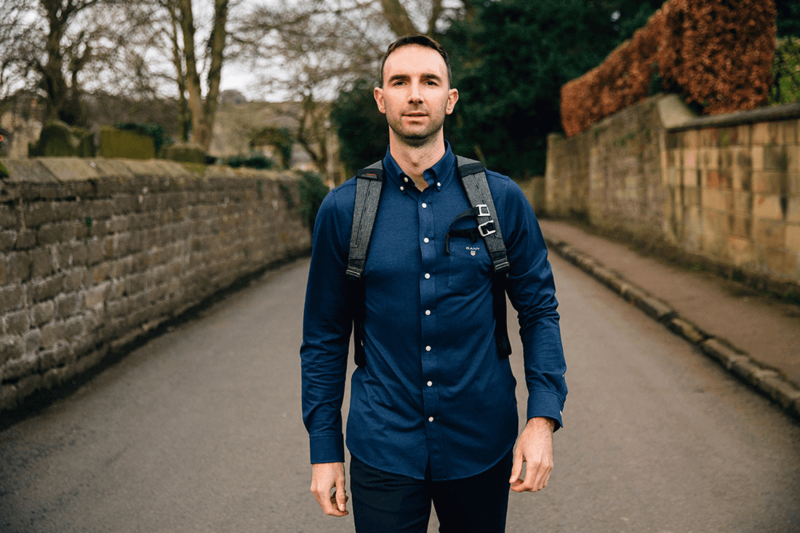 The Peak Design story started in 2010 when Minnesota-born, Mr Peter Dering went on a 4-month trip around the world with a dSLR camera. 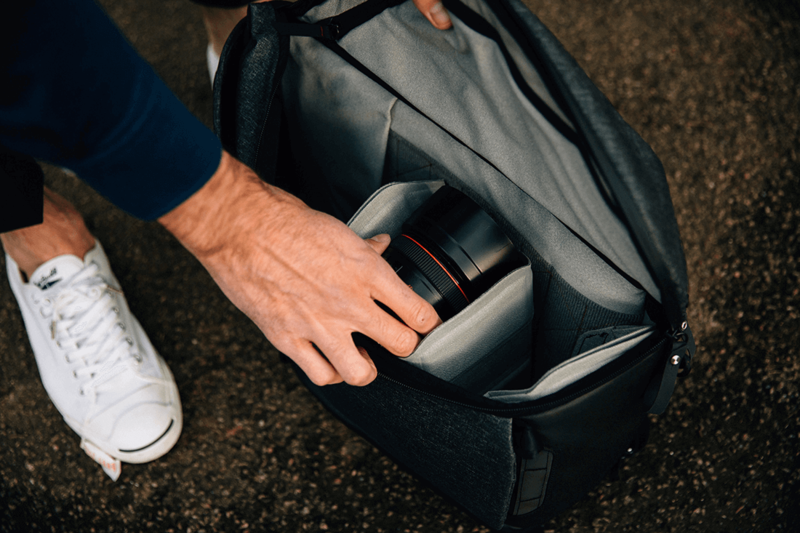 As most of you budding and experienced photographers will know, carrying a dSLR and lenses, and accessories if you don’t have the right carry-gear, can be a heavy, awkward and painful experience. 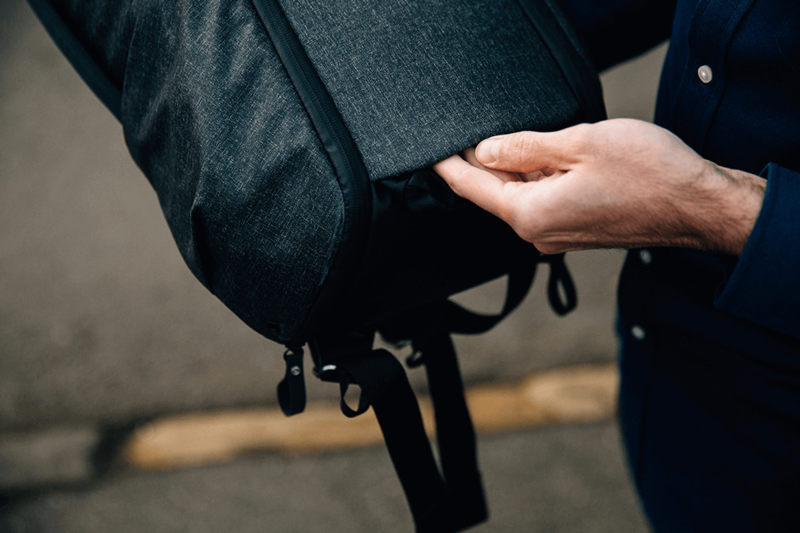 Upon Dering’s return home to San Francisco he launched Capture (a camera clip for backpacks) on Kickstarter, with great success. With this success- the company grew, quickly. Some ket statistics include 25 full-time employees, 50+ products, and hundreds of people working full time to manufacture those products in their partner factories. 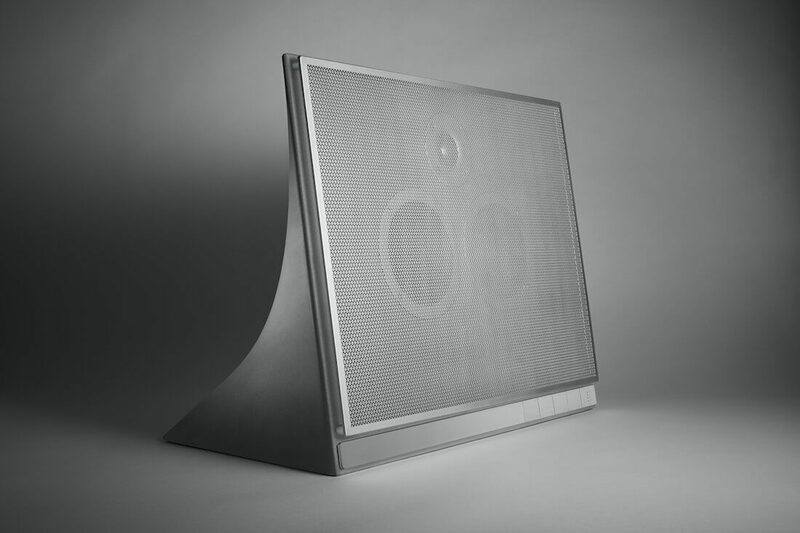 And perhaps most impressively; since 2011, Peak Design have raised $14M+ over the course of 6 Kickstarter projects. The recipe for this success is simple (in the same way the iPhone is ‘simple’), Peak Design products meet the style, security, accessibility and protection criteria aforementioned. They also come with a lifetime guarantee. 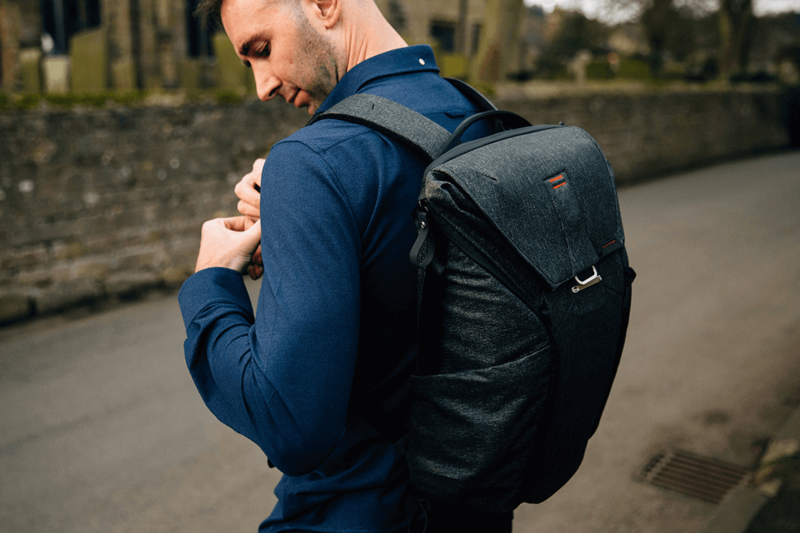 We picked up a 20L Peak Design Everyday Backpack in a charcoal colour-way; designed to meet the carry needs of photographers, but also travellers, commuters, adventurers, and everyone in-between. 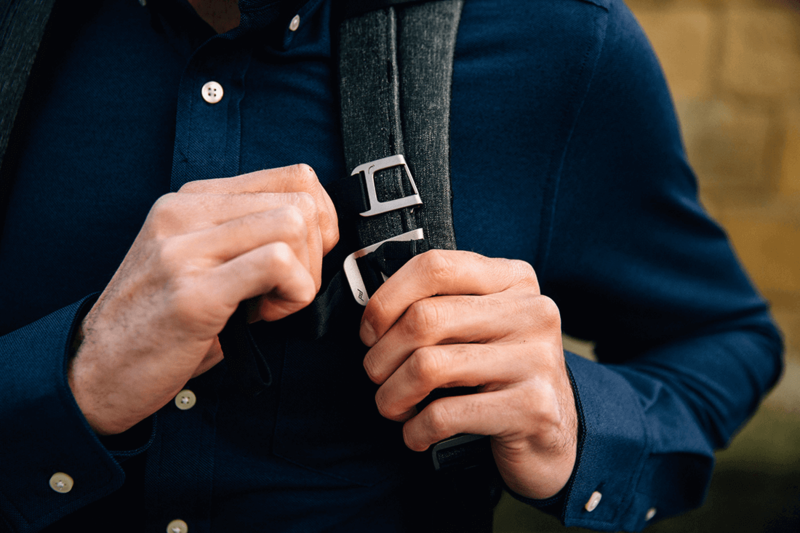 It’s a general purpose backpack but with the ability to carry camera equipment with aplomb. 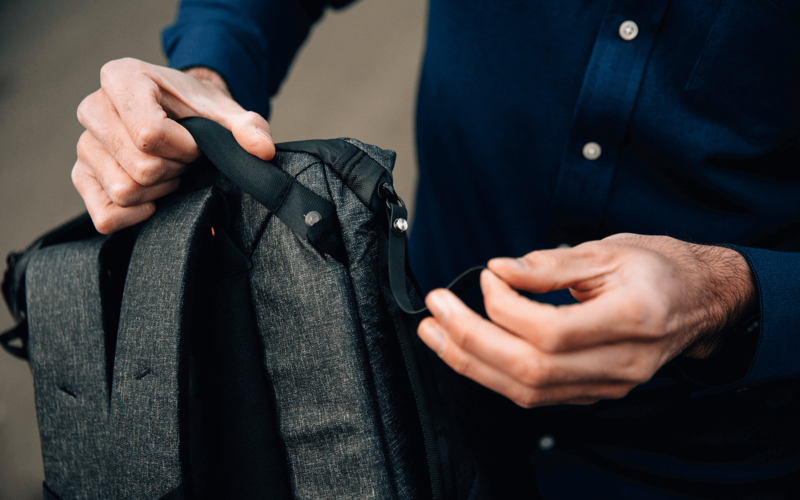 The Everyday Backpack offers superb accessibility, expandability, and organisation including a patented MagLatch which provides top access, alongside dual side-loading via two weatherproof side zips. 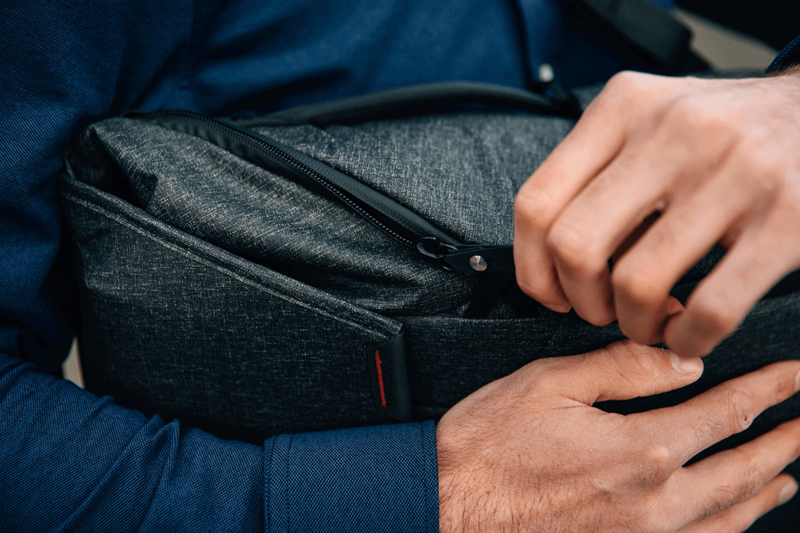 Despite its slender appearance, there is huge external carry capacity made possible by a versatile tuck-away strap system and two expandable external side pockets. 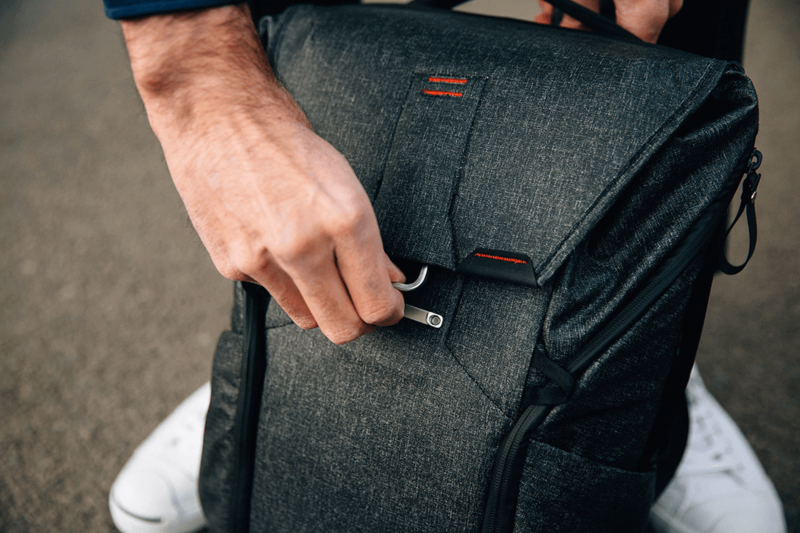 For your camera gear there are endlessly configurable FlexFold dividers to keep photo or everyday gear organised, protected, and not bunched at the bottom of your bag. 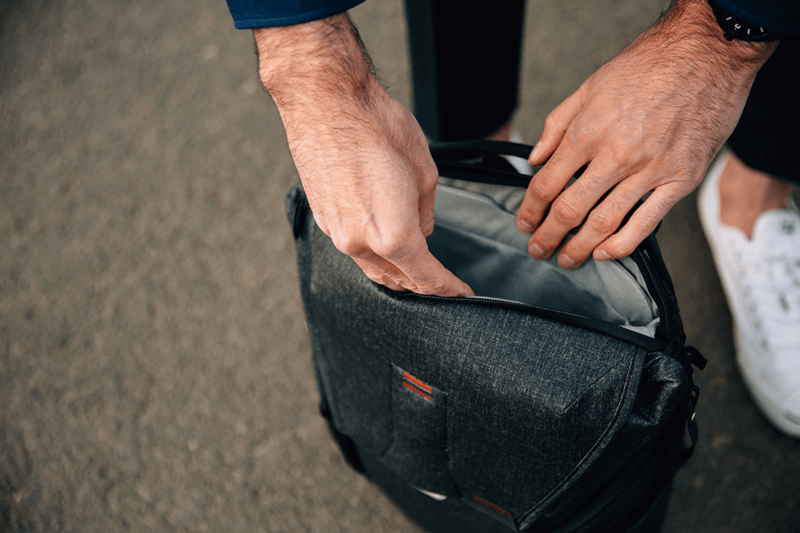 Internally padded accessory pockets keep small items in check, and there is a dedicated sleeve for up to 15” laptop, tablet, and documents. 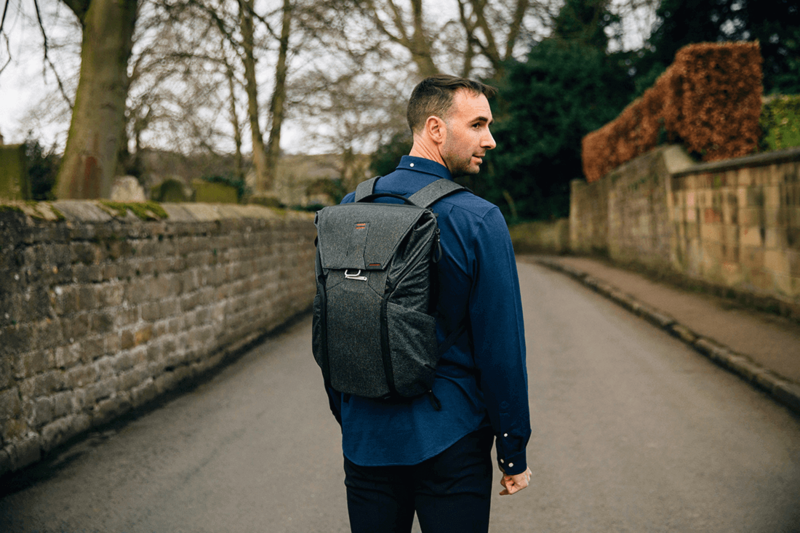 We’ve used the Everyday Backpack for around a month now, and we can’t recommend it enough- not only does it tick the style, security, accessibility and protection boxes but we’ve found it to be incredible easy to organise (those FlexFold dividers are incredible) and comfortable too. 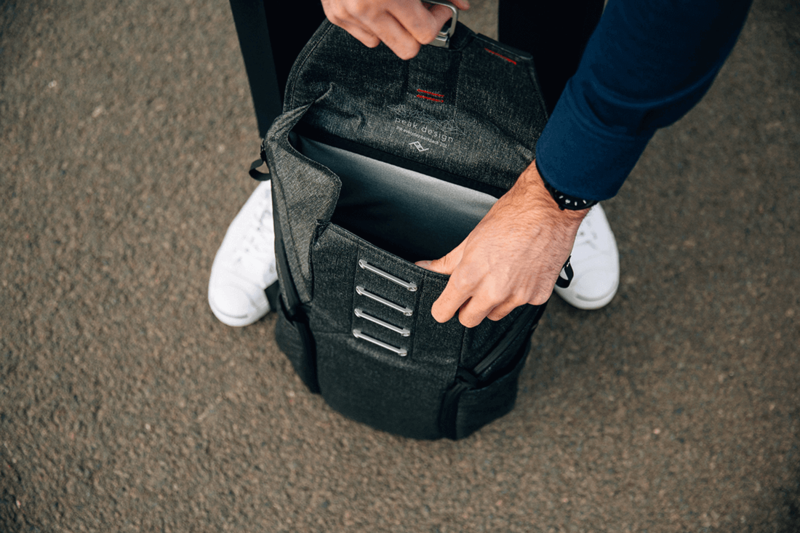 Finally, a stylish backpack for camera geeks, and others.